Indola Professional Innova Divine Blond Luminous Spray Conditioner 150ml Outlet! Indola Professional Innova Keratin Straight Balsem 150ml Outlet! Indola Professional Designer Silkwave Volume Perm Lotion Nr. 1 - 500ml Laatste! 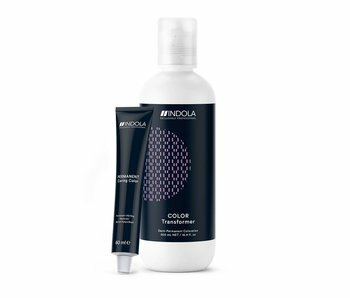 Indola Professional Innova Age Expertise Conditioner 250ml Outlet! Indola Professional Profession Permanent Caring Colour Blond Expert 60ml. Indola Profession Permanent Caring Colour Blond Expert 60ml.